My Tackle Box - Set The Hook. These are apps that can be used to manage the day-to-day workings of the classroom. Whether it is seating charts in TeacherKit, group or class points using Class Dojo, choosing random students through PickMe, continuing class discussion in Schoology, or setting up timers with Jumbo Stopwatch, your classroom will never be the same. I have used all of these in the past, but my current site's LMS makes TeackerKit and Class Dojo a bit obsolete. For those who don't have a good LMS, these are great options. Welcome to your best friend in and out of the classroom. Post questions, collect assignments, have discussions, share links and resources, and so much more. 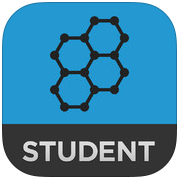 Check out this free app that will change the way students interact! Tired of "randomly" choosing the same students? 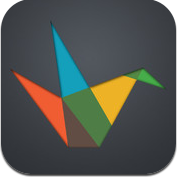 PickMe is easy to set up and randomly selects students for you. Just upload your roster and PickMe does the rest with random students to call on for their contributions. Sharing is caring. Instead of looking at your watch, set up the Jumbo Stopwatch when giving timed exercises. Easy to see for all students and a simple interface. "Class, you have 12 minutes... GO"
All of the apps below are helpful tools to use during (or preparing for) instruction. 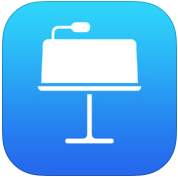 There are great uses for the whiteboard apps, presentation apps, the graphing calculator, dictionary, PDF annotator and the collage creator. Your lessons will certainly evolve from monotonous to amazing by implementing any of these great instruction apps. On a daily basis, I am using ShowMe and/or Educreations for initial instruction, Desmos when the need for a graphing calculator arises, and will start getting into Aurasma as the year progresses for some ARmazingness. Get ready for the coolest calculator that you've ever seen! Simply write in a calculation with your finger or stylus and it automatically solves. Try it today. If you teach math in middle or high school, this is the best free graphing calculator in the app store. Get rid of your TI-83 and get this app. Prepare to be amazed. 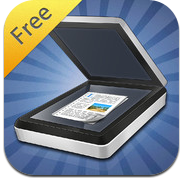 Prepare to have your mind blown with this Augmented Reality (AR) app. Hover over a $20 bill to see the fun. Create your own for classroom instruction, investigation, and discovery. Have students create a comic using Comic Life. For students with special needs or English Language Learners, have them dictate their responses into Dictation. For advanced students, have them create their own book that proves mastery. 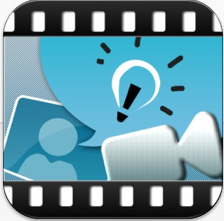 Help students review using the Flaschards* app. 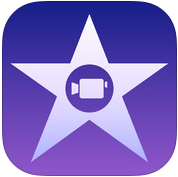 Take it to the next level with iMovie. Whatever it is, the following apps have the WOW factor! 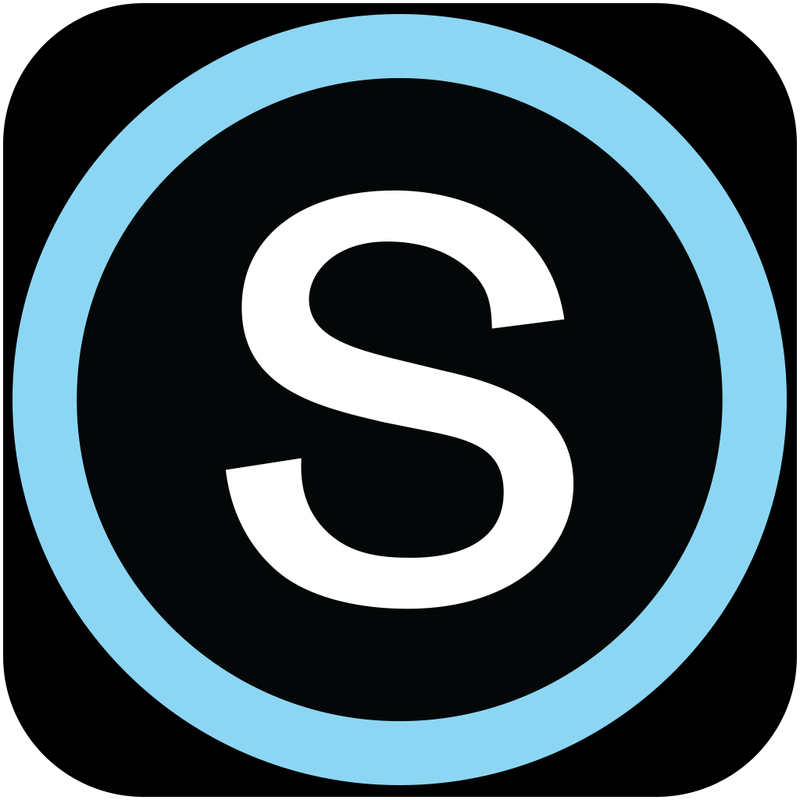 The best assessment tool that I'm using right now is Socrative. Quick, efficient, and device agnostic. 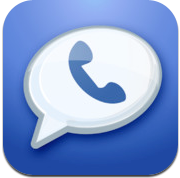 Download it, try it, and love it. 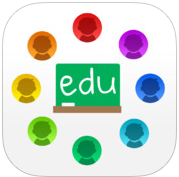 Check out this app if you have multiple iPads in the classroom. Students draw and record their work, then simply "drawp" it to the instructor. Google Drive integration, options to share with parents, and class sharing options make this a great app for instruction and assessment. Create and administer assessments, either formative or summative. Include pictures, poll the class, create surveys, exit tickets, and have it all emailed to you for review! A MUST HAVE! These apps help teachers store and share their documents through cloud-based storage and wifi transfers. All are free and have somewhat limited storage, but all have their ups and downs. Try each and see which one works for you. Yet another online storage app that gives plenty of free storage similar to the Dropbox app. Ever wondered how you can get your photos and videos from your iPad to your computer? This app, as long as both are on the same network, is as easy as it gets. We all get stuck in a rut from time to time. Games, quotes, and cool stuff all catch our attention and distract us from our daily operations. These five apps help make you feel productive while you exercise your brain. 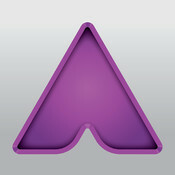 Check each one out to see the great things that that the App Store has to offer.